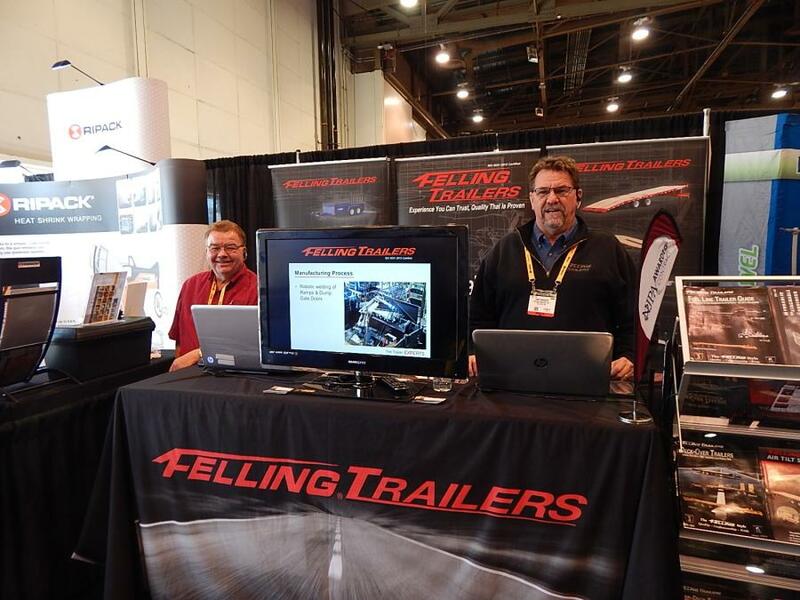 Dale Willie (L), sales engineer, dealer support center, New River Valley Truck Plant, Volvo, Dublin, Va., and John Felder, product marketing manager, Volvo Trucks North America, Greensboro, N.C., are ready to discuss the new LED headlights for the VHD Series as standard equipment. 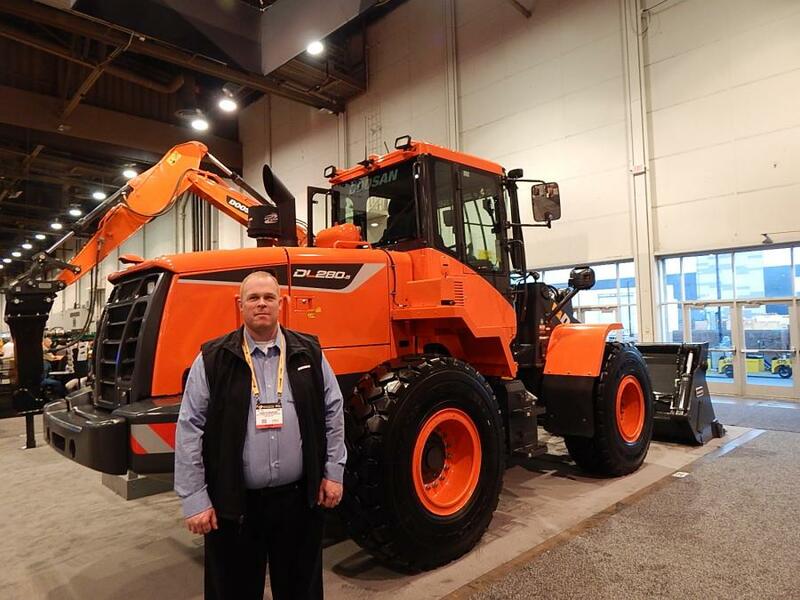 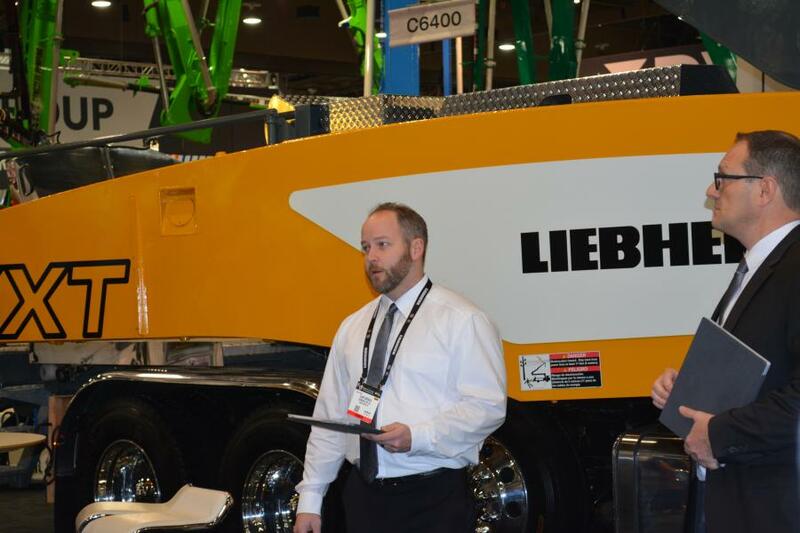 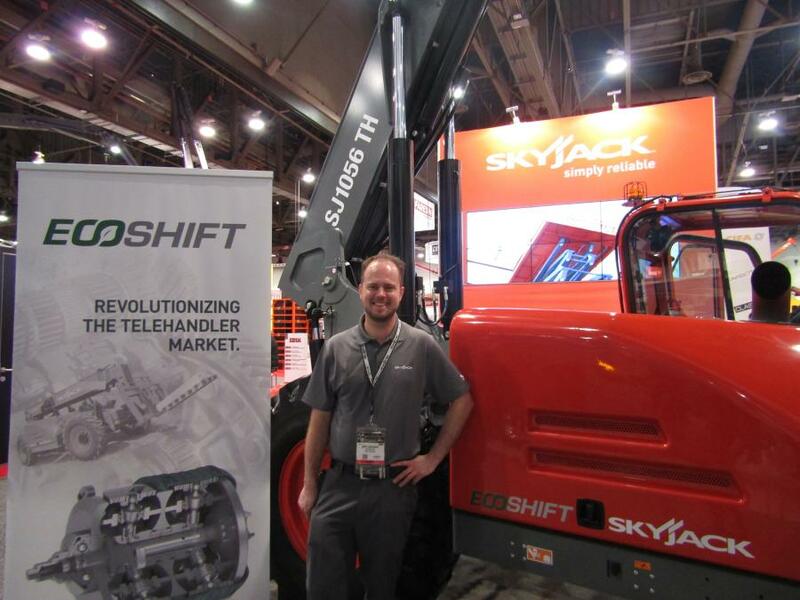 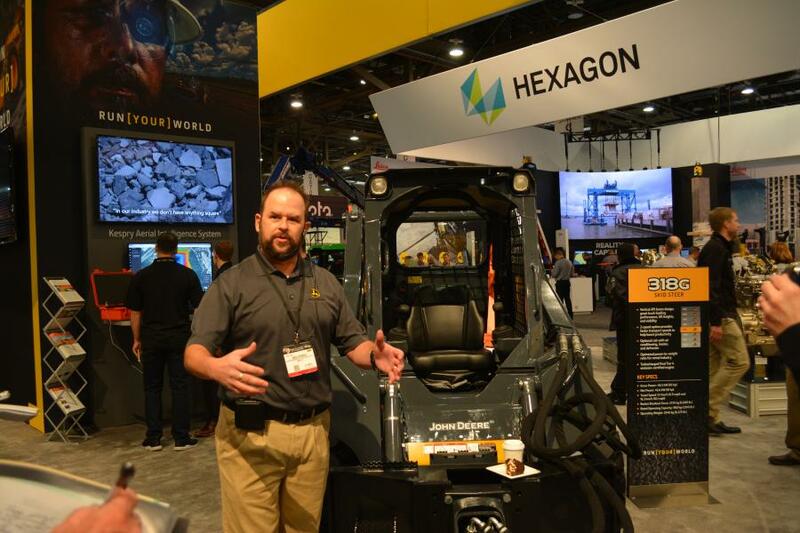 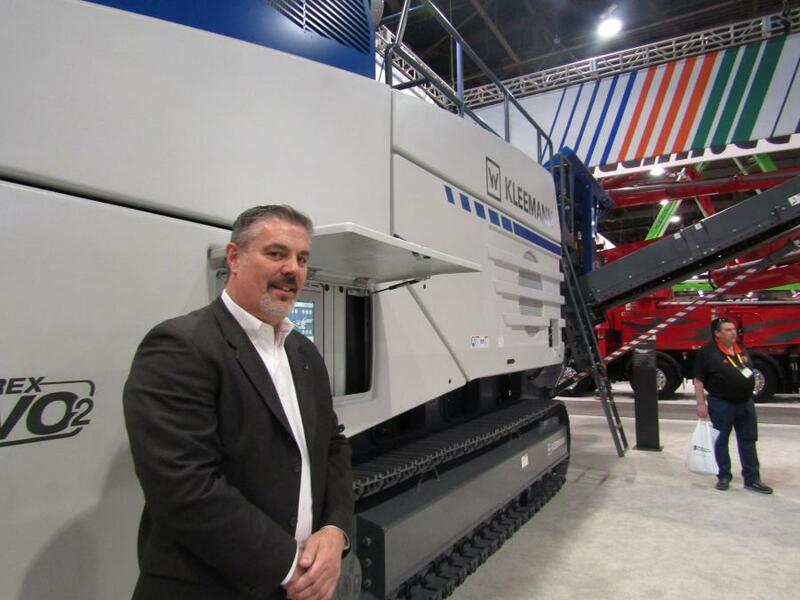 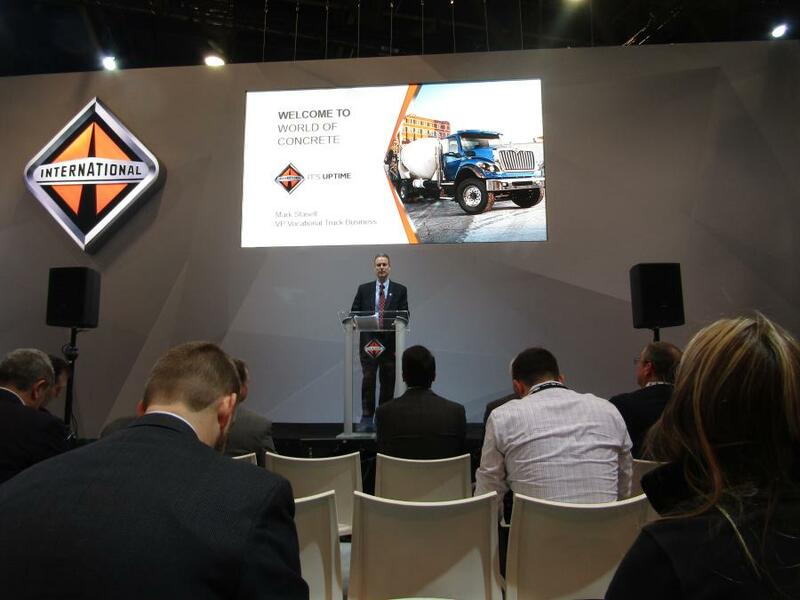 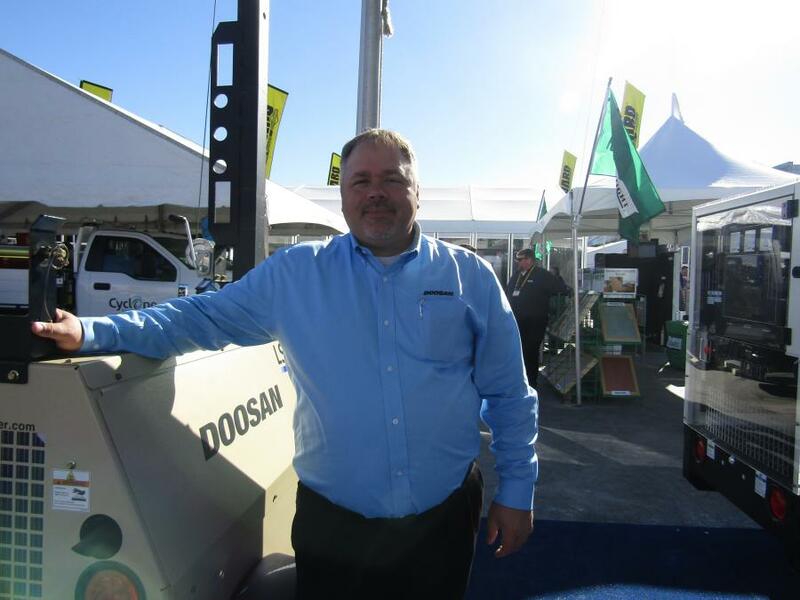 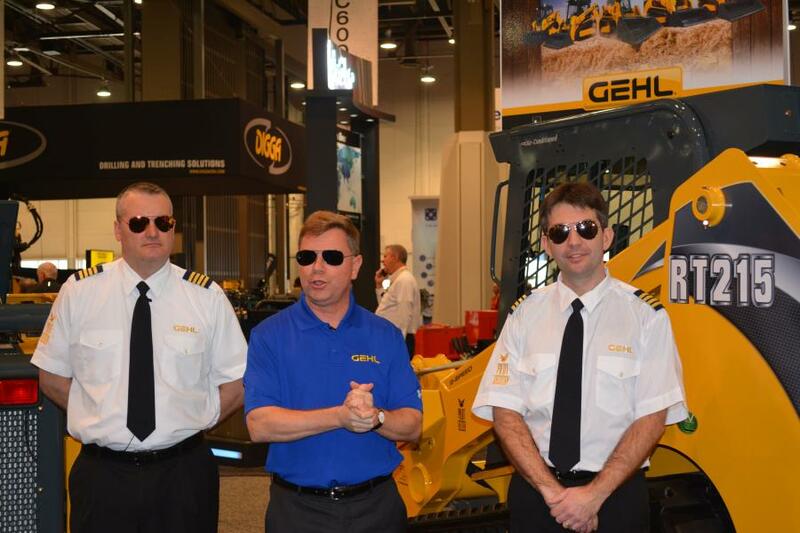 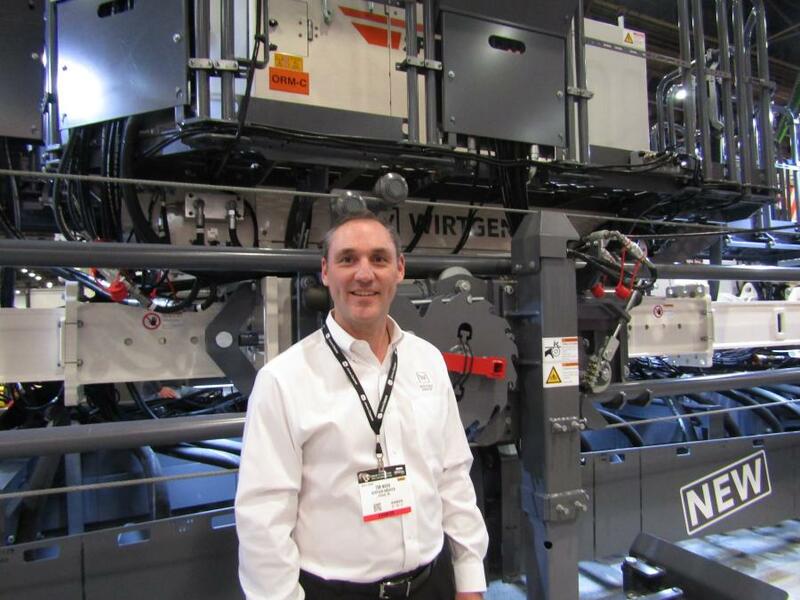 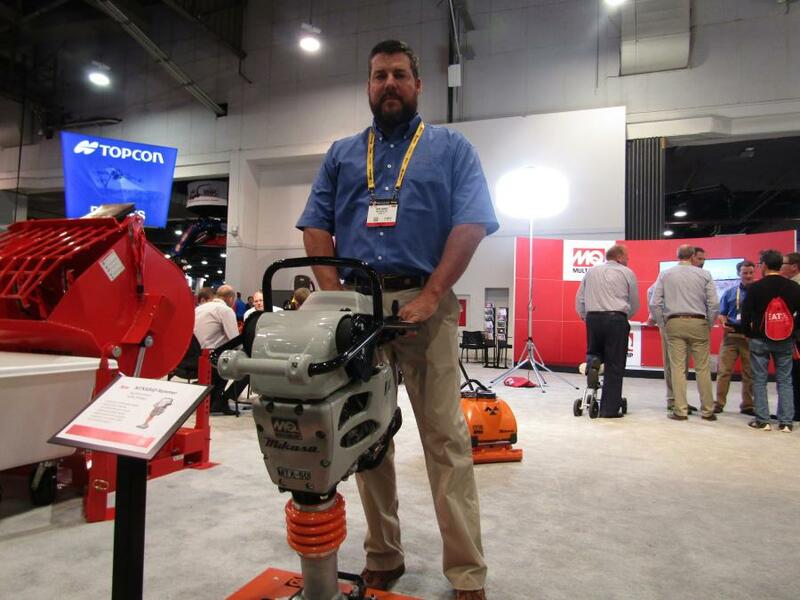 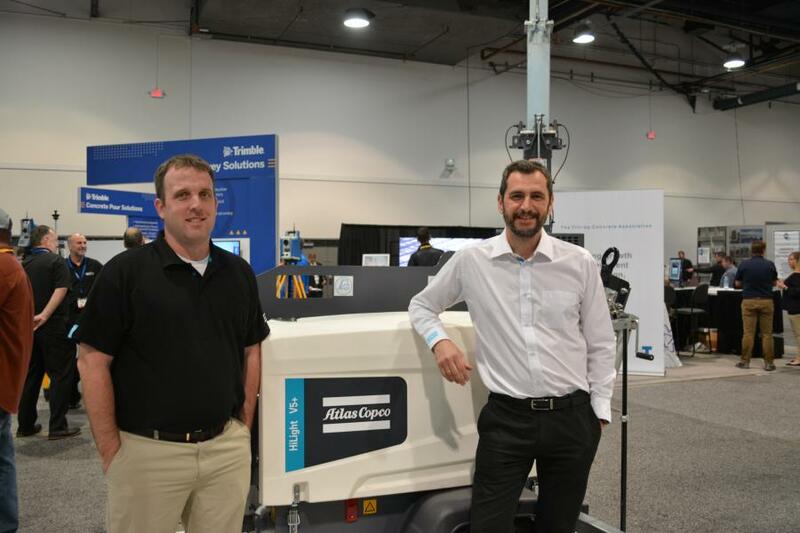 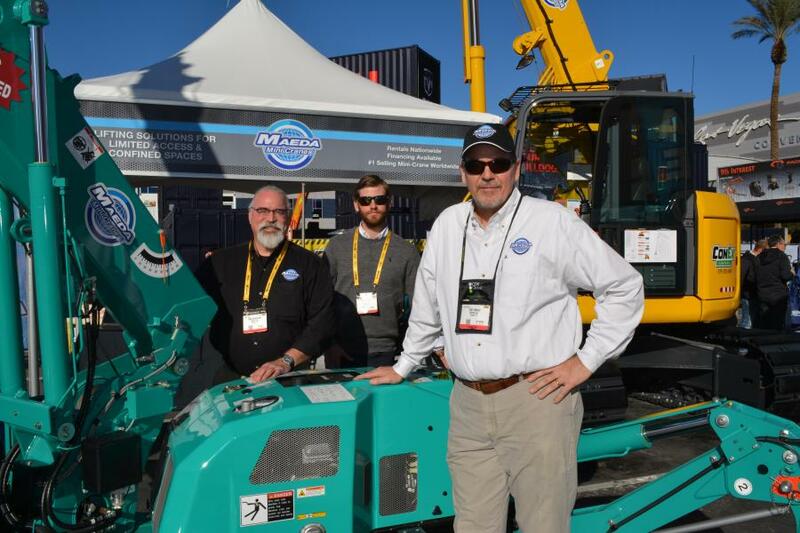 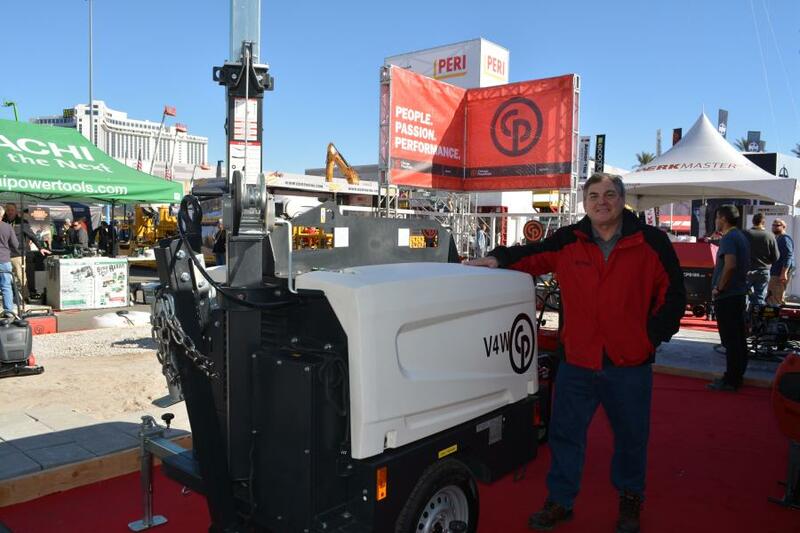 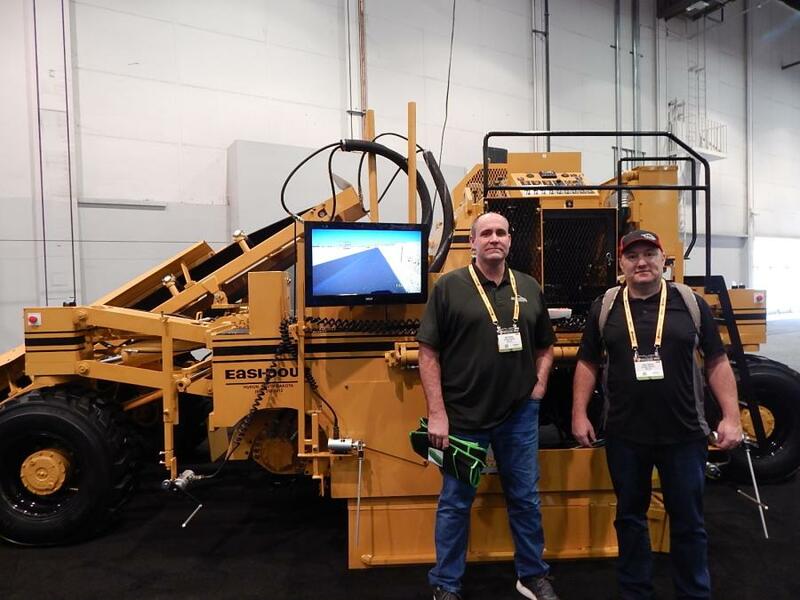 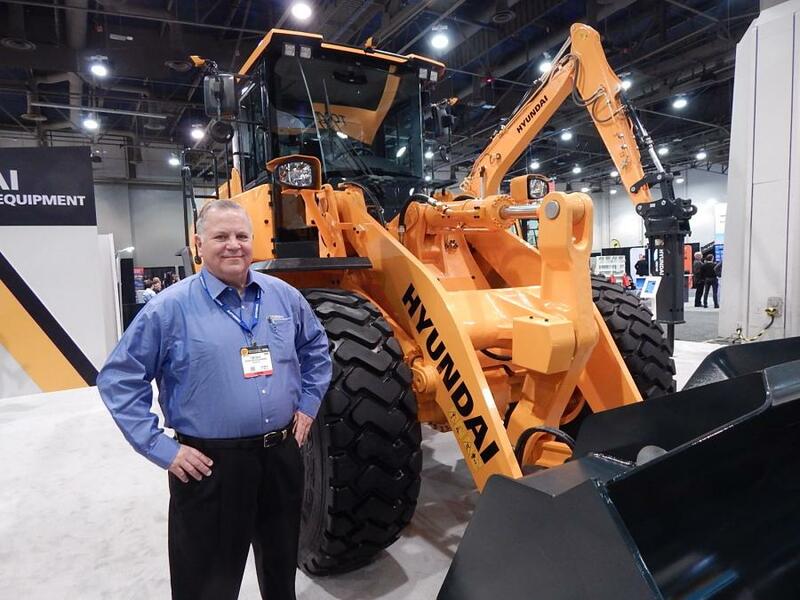 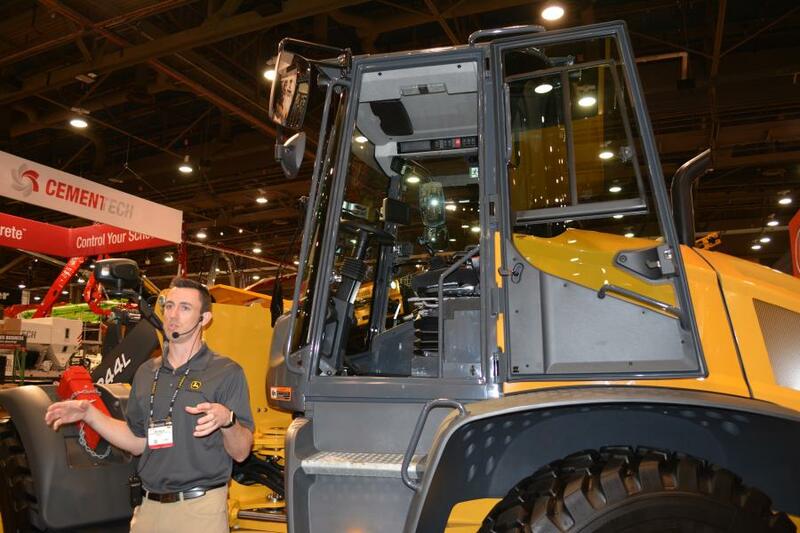 World of Concrete 2018 was held Jan. 23 to 26 at the Las Vegas Convention Center in Las Vegas. 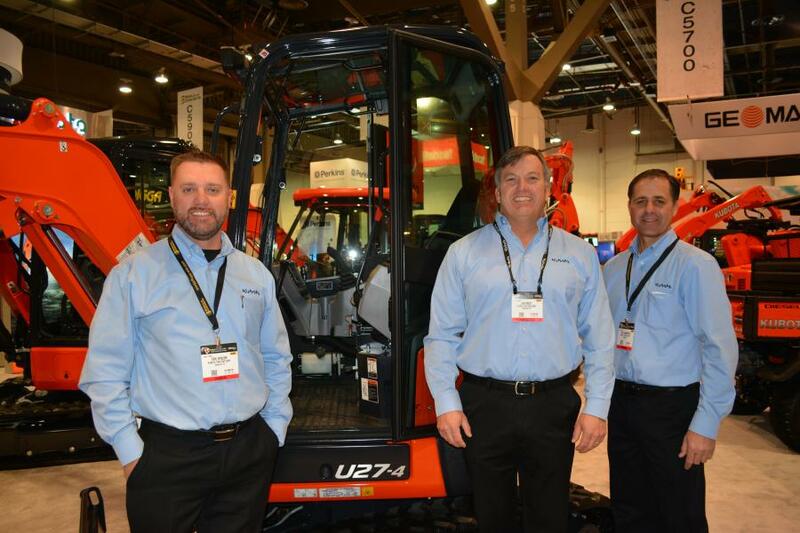 The show featured more than 1,500 exhibitors covering 725,000 net sq. 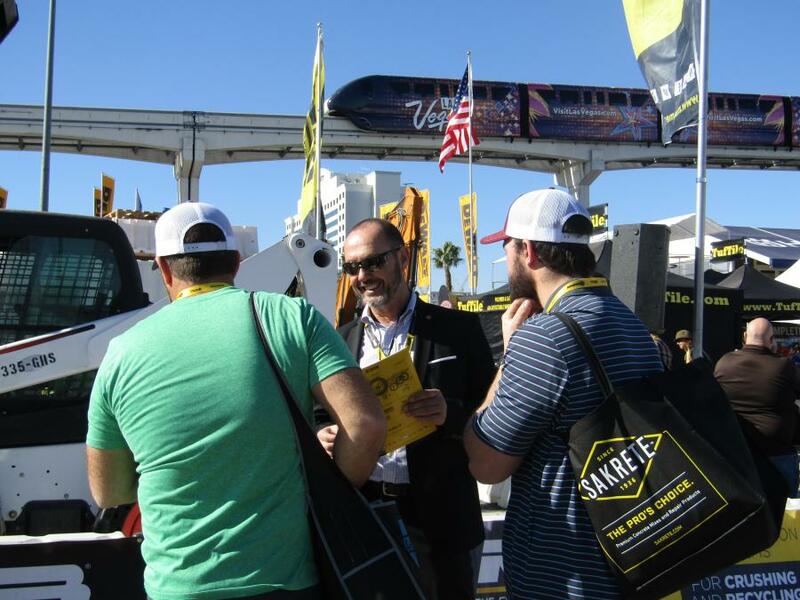 ft. of exhibit space. 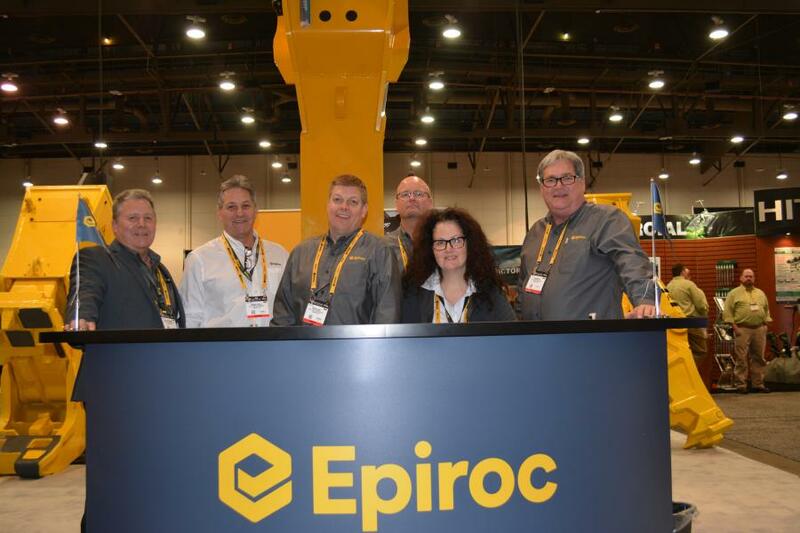 In addition to having the opportunity to meet with this extensive number of manufacturers and concrete industry professionals, attendees also were provided with 170 education offerings, which, among them, included 80 new sessions and more than 140 speakers.